HPD takes the opportunity to recruit at all types of career fairs. 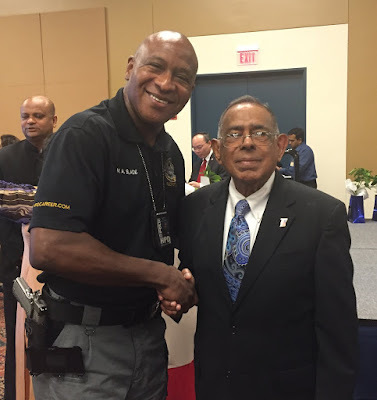 Here, Recruiting Officer Mark Slade is pictured with the Publisher and CEO of Voice of Asia Group Koshy Thomas. They met at the HealthLine Wellness Expo in Stafford a few weeks ago. 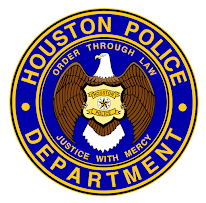 HPD is looking for individuals who want to make a difference in their community. 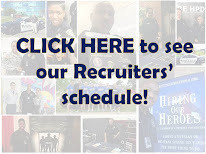 Go to HPD Career for more information about how you can start your career with us!